Thank you West Tennessee for voting Steve's Jewelers your, "Best Jeweler" for the fourth time. We are a full service jewelry store featuring, custom jewelry designs, remounts and repairs. 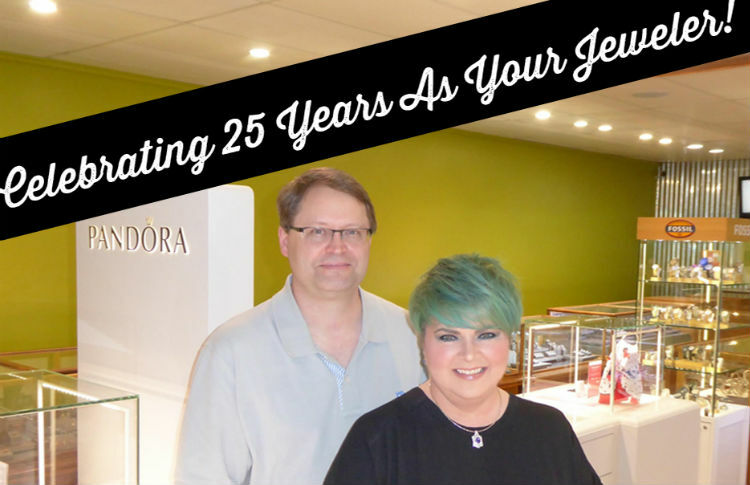 Since, 1993, we have worked tirelessly to provide our community with great service and exceptional jewelry in a comfortable atmosphere. Owners, Steve & Missy Emrich, hand pick every diamond and each piece of jewelry to ensure the best quality. Our showcases are brimming with the latest bridal engagement designs, pearls, gemstones, watches including Fossil, exclusive sterling silver designer lines such as Ronaldo, Frederic Duclos, Pandora & much more. "The Best Jeweler in Town." 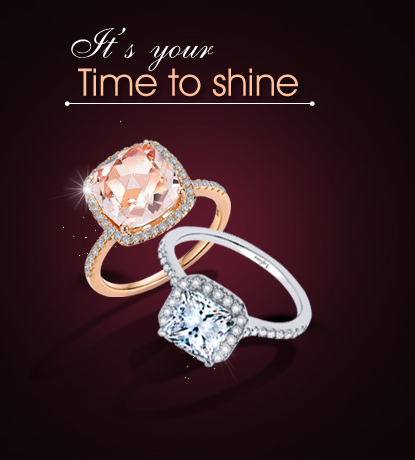 Click here to browse a selection of fine jewelry available to order at Steve's Jewelers. This is a small representation of the styles available for purchase at our store location. Union City, TN - 38261. Closed On Wed & Sun.